Boater's Paradise - Intracoastal 24-hr Guarded Community with Resort Style Amenities, 4 Swimming Pools, Gym, 4 Club houses, 6 Tennis Courts, Saunas, Boat Dockage only $1.50/ft/Month. 2 Bed Rm 2 Bath, 1200 sq ft, 1st Floor, Totally Remodeled - New Plumbing & Electric, Gourmet Kitchen, French door Refrigerator, Convection Microwave, Miele Dishwasher, Granite Countertops, Bosch Washer & Bosch Non-Vented Dryer. Fabulous 24"x 24" Marble throughout, Gorgeous Bathrooms, Toto Toilets, ARGON Filled Impact Windows, Enclosed Patio, Recessed Lighting. 2nd Br converted to Office/Den. HOA $372. 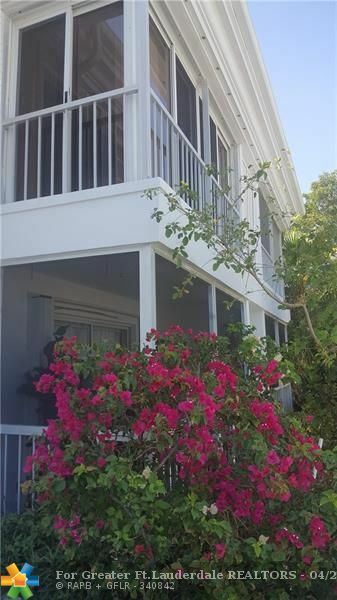 Beautiful Condo Near Shops, Banks, Hospitals, Restaurants, Beach, Cafes. Buyers Require: A 700 FICO credit, make $35K per year, have $25K in banks, 2 years of tax returns. Use only FAR/BAR Contract for offers. A unique & rare opportunity to purchase 1 of only 16 units with direct east Intracoastal views at Bay Colony Club. Ideally located on the N.E. end of Bldg #20's second floor. Watch the parade of boats & yachts sail by. 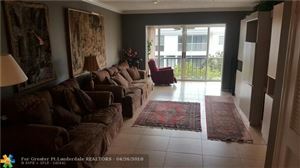 This original 1 Bed / 1.5 Bath unit is currently connected to the west-facing mirror image 1Bed/1.5 Bath. Owner is reinstalling the wall between the two units & is being sold individually. 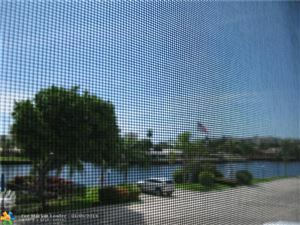 Renovate & make this rarely available direct Intracoastal unit your perfect "nest in the sun". 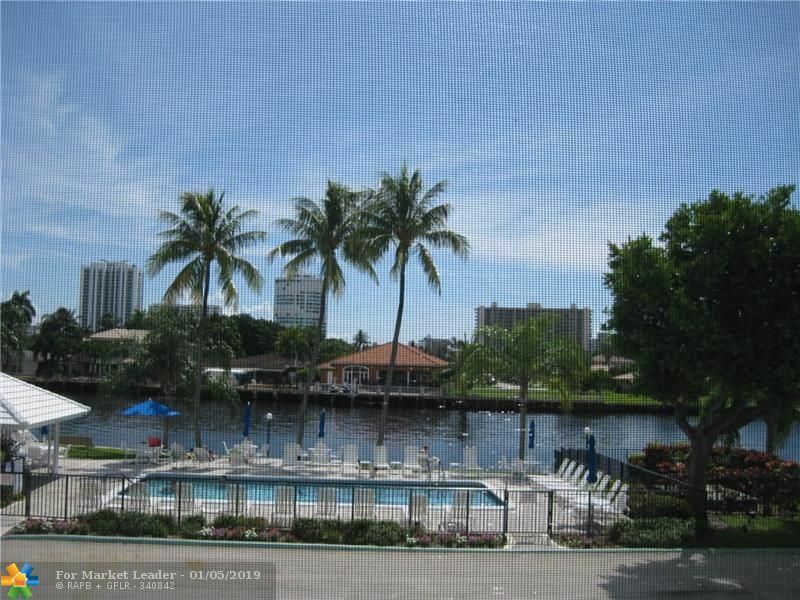 Great location on the Intracoastal. Enjoy 4 pools, 6 tennis courts, 3 clubhouses and dock your boat for only $1.50/ft. Condo has impact windows and sliding door. Kitchen has been opened and redone. Washer and dryer in the master bedroom. THE REAL PLUS IS THAT IT FACES THE REC. AREA. They don't come up too often and they are worth about $15-$20,000 more for one not facing a rec. area. Come see this updated 1st floor spacious 2/2 in amazing, GATED amenity filled waterfront community in luxurious section of NE Ft. Lauderdale. * Bring your boat with LOW $1.50@ft dockage. * 4 heated pools w/BBQs (one on the ICW to watch the boats go by), 2 fitness ctrs, tennis courts and more! Walk, bike, enjoy the 30+ acres of this hidden gem. New paint, laminate floors, light fixtures. WD in unit. Great complex and boaters love it here because of the dock price, $1.50/ft. 4 pools, 6 tennis courts, 3 clubhouses and 24 hr. security. MAKE AN OFFER. Great location, 4 pools, 6 tennis courts, 3 clubhouses and 24 hour security. Boaters love this place, $1.50/ ft to dock you boat. Someone will get a great deal. Show this and make a deal. REDUCED PRICED TO SELL. Excellent location, in the heart of Ft Lauderdale off Federal Hwy and Bayview Drive, shops, restaurants, clubs, beach AREA HAS IT ALL. 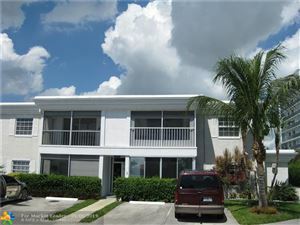 On the intercostal in a gated community, GROUND FLOOR, CORNER UNIT. Boat dock is available for a small fee.The unit features NEW KITCHEN and SS appliances along with LED Lighting. New AC UNIT and WATER HEATER. 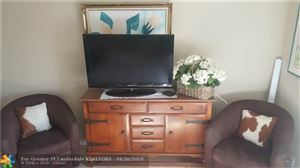 Bathrooms has been renovated, IMPACT WINDOW, ENCLOSED GLASS PATIO Clubhouse, 4 pools tennis courts, gym, bike racks, shuffle, coin laundry, 24 security guard. A must see. Need to be called into gate. Show it you'll sell it. Pets are allowed with emotional support letter Investors welcome, can be rented, hurry won't last. Super location, 4 pools, 6 tennis courts, 3 clubhouses and 24 hour security. Dock your boat for $1.50/ft. The cheapest 1 bedroom in Bay Colony Club. Let's sell this.